More than half of all people who buy something online will make a purchase because of that perfectly timed email you send out. Selling services? Use your list. Selling courses? Use your list. Selling affiliate products? Use your list. Email is your golden ticket and it’s effective. 4.24% of visitors from email marketing buy something as compared to 2.49% of visitors from search engines and 0.59% from social media [source]. It’s over 2x more effective than SEO and about 8x more effective than social media. I’m looking at all you bloggers spending too much time on Twitter and Facebook trying to sell something. More importantly, email subscribers are the people who’re most likely to comment, share, and otherwise spread the word about your brand. So how do you grow an email list? It’s not as easy as putting an optin in your sidebar and calling it a day. In this post, I’m going to show you how I increased my email subscribers by 339% in 60 days without relying on my network and without spending any cash. You can use high traffic websites like Facebook and Twitter to promote your website and by extension increase your email subscribers. There are just a few problems. They’re starting to make it more about paying to play. Remember when the organic reach of Facebook pages plummeted? I have simple criteria for choosing the high traffic platforms I spend my time on. It has to be a level playing field. As long as I can deliver high-quality content, it should get the distribution it deserves. The user base needs to be willing to leave the platform and engage with my website. Off the bat, websites like Facebook (you’ve got to pay to play), Twitter (I’m not so great with 140 characters), and Reddit (their users aren’t engaged when they land on your site) are excluded. With this process, I chose two websites. Quora was a perfect fit for me. It celebrates writing, you can use it even if you’re starting from scratch, and the people there engage with your content. There are a few boxes to check to get the most out of Quora. They’re simple, but often overlooked. This isn’t your website. When people read your answer, they’ll want to know what makes you qualified to speak on the subject. 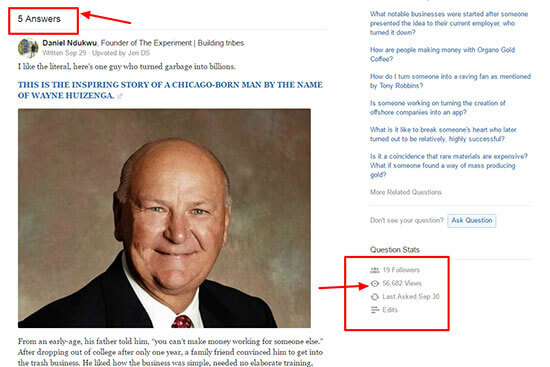 You can write a unique bio for every topic on Quora. Use this to put your expertise on display across a wide range of related topics. Also, create an all-encompassing bio on your profile page to showcase your main expertise. Leonard Kim does this very well. It can be tempting to jump on the bandwagon of answering popular yet unrelated questions. Resist the urge. Establish expertise in your field by focusing. Just like you do on your blog, focus on your niche and related topics. 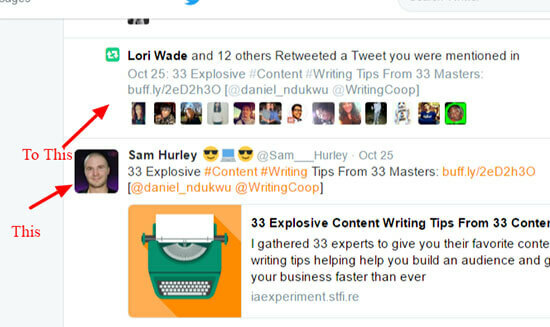 Follow the top writers there, follow the topics themselves, and start writing great answers. This is the real place where most people fail with Quora. Think of it as an extension of your blog. When you write on your blog, you choose topics that resonate with your readers and topics you can write about well. You deep link and give your readers resources. 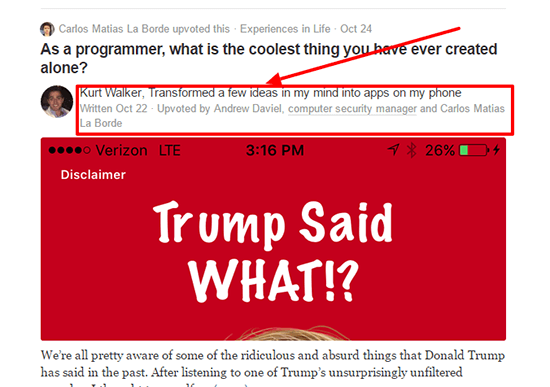 There’s no difference on Quora. The key is engagement. To choose the right questions and improve visibility there are a few things you can do. Select questions with a good number of followers but not too many answers. 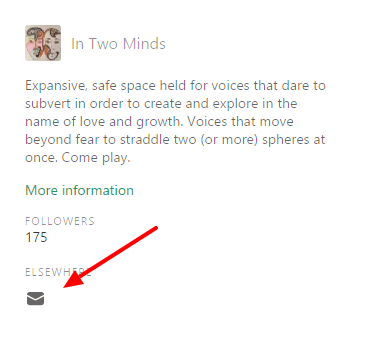 Those who follow the question get an instant answer notification in their inbox. If you’ve done the question justice, you’ll get an upvote. If there are too many answers, you run the risk of having yours buried. Choose questions with at least 40-50 followers and less than 30 answers. Check when the question was written and the distribution of views. Sometimes, questions have a lot of views, but those views are amassed by one person. It could be due to their followers or because they wrote a really great answer. Avoid these questions. This appears to be a good question to answer, but most of those views were amassed by me. I have over forty thousand of the fifty six thousand total views. If a question has a lot of views, make sure they are evenly distributed among the answers. The more recent the question is, the more likely people are to find it in their feeds. You can check when the question was asked by clicking edits under question stats. Scroll all the way down to the first edit. That’s when the question was asked. Answer questions written within the last 6 months. This has been the single biggest factor in using Quora to grow my mailing list. Whether the question is popular or not, I’ll put a little note at the bottom of my answer. Depending on the topic, the reader will be taken to a dedicated landing page to download a relevant resource. This link takes them to a landing page for a product I was collecting pre-registrations for at the time. When I launched, I had a pre-launch list of over 500 people and a healthy percentage of those people bought. Medium is a unique blogging platform geared towards putting your content front and center. According to SimilarWeb, they receive over 70 million visitors a month. From personal experience, people from all walks of life and interests visit the website. Not only do they read, they engage. The process for making Medium a great tool to get email subscribers is twofold. First, you need to get eyeballs on your content then you drive them to targeted landing pages. Medium is crowded. Of the millions of people visiting the website, many are writing. There’s a very simple way to instantly improve your visibility. Publications are like magazines people subscribe to on Medium. They have their own theme and many have tens of thousands of followers. Once you’re accepted as a writer, you can pitch your articles at will and they’ll often accept. The hard part is getting accepted as a writer in the first place. To get accepted, you’ve got to create a great piece of content and leave it in draft form. The next step is the trickiest, finding the email address of the editors. 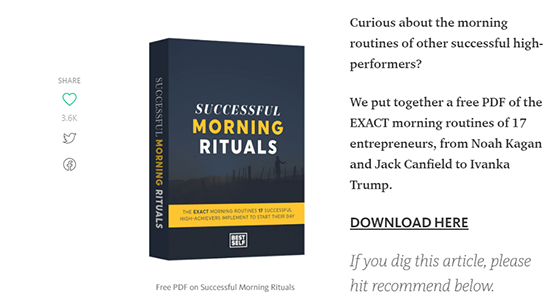 Some of the publications — usually the smaller ones — leave their emails on their homepage. I think you’re with me when I say we’re going hunting. At the top of the page or at the bottom of the page, every publication has an about section. Don’t ask me why they put it there. Once you click through to the about section, you can find information about the editors. You may get lucky and be able to contact them directly via an email address in their bio — not likely. What’s more likely is a URL leading to their personal or business website. Once there, you can either submit a pitch through their contact form or use a tool like Emailhunter.co to scrape their email address. Also include a link to your Medium profile. If you don’t know how to pitch, read this article for helpful tips. SuperMeditor is another way to easily pitch Medium publications. Note: it only has about 120+ publications in its database as of this writing. You’ve pitched your awesome story, it’s been accepted, and now it’s gaining traction. How do you turn those readers into email subscribers? How to create content upgrades is a little beyond the scope of this article, but David Hartshorne’s post on content upgrades over at WP Superstars has you covered. A content upgrade is a type of lead magnet – an incentive for people to subscribe to your email list. What makes content upgrades unique is that they are offered on specific blog posts or pieces of content. Rather than being offered site-wide. It should be the logical next step after reading your article. If you just wrote an epic post about the best clothes to wear for each occasion, it makes sense for them to download a cheat sheet to remember all your awesome tips. You could create a link popup like you’d do on your site using Thrive Leads, Leadpages or OptinMonster (they can be used on other sites apart from Thrive Leads which is a WordPress plugin). Yes, people will be more than willing to write and promote your article for you if you know how to ask. Not just anyone, the biggest influencers in your niche. It’s called many things, but you probably know them as roundup posts. Tor Refsland used this roundup post to generate tens of thousands of visitors in just a few days. Not to mention over a thousand shares. I’ve also used round up posts to generate thousands of visitors and hundreds of shares. 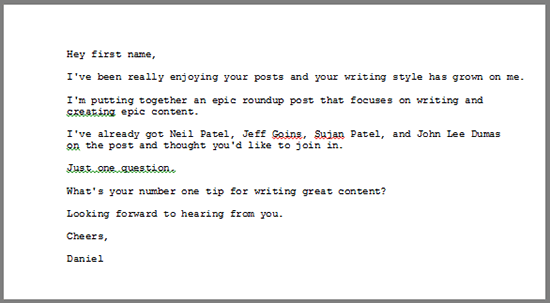 This is an example of a roundup post I did about content writing tips. The people who contributed, plus the people who didn’t were more than happy to promote it for me. Roundup posts have been getting a bad rep because of the quality of people included in them. I made it a point to find some well-known and well-regarded people to add to the collection. Also, your introduction needs to hook your reader so they have a reason to enter the meat of the article. Compiling the responses and getting it in front of the right people is the easy part. The hard part is convincing experts to reply to your outreach email. It compliments them just enough. Everyone likes a compliment and opening your email with one makes it easier for them to accept your request. It also justifies why I’m reaching out to them and not someone else. It’s concise and to the point. The people you’re emailing have better things to do with their day than to read your messages. Get to the point as quickly as possible. It only asks for one thing. I’m not asking them for ten points and the reason why they chose those points. No, instead, I’m asking them for one tip for writing great content. It should be something they stick to every day, hence, easy for them to recall. Social proof, I tell them about some of the people who’ve already joined. It lets them know it’ll be a high-quality article with their name on it. If you decide to use this email, tweak it to your situation. I can’t stress enough, the importance of customizing your outreach emails. The more a template is used, the less effective it becomes. 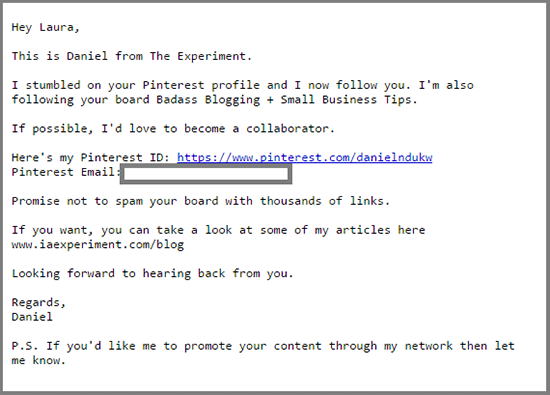 Use Daniel’s template only as a starting point – personalize it and truly make it your own. You’ll get far better responses if you do. Once you’ve compiled the list of influencers, told them about it, and have a flood of traffic coming back to your website, what do you do? Again, you use a content upgrade. Cheatsheets: The top tips from the experts or the tips that came up most often. This works best when you do a roundup about the best tools for X. Your cheatsheet could itemize the best tools and have a few paragraphs explaining how to get the most out of them. Summaries: This one is straightforward. You take out everything that was said and summarize it as a one or two pager. 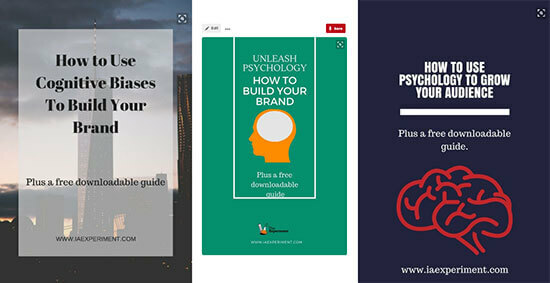 Entire Post: Package the post as good looking Ebook and offer it as a download. How long have you been blogging? One month or one year? How often do you create an article? Once a week or more? Whatever your answer, you’ll eventually have a huge catalogue of resources on your website that are disjointed at best. With hub pages, you create a simple way to consolidate your best content around a topic. 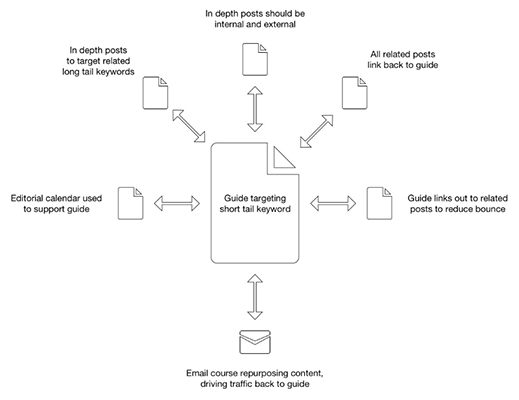 Here’s an example from Jimmy Daly which illustrates how hub pages are structured. This gives you SEO benefits, usability benefits, and when done right, increases your email subscribers. 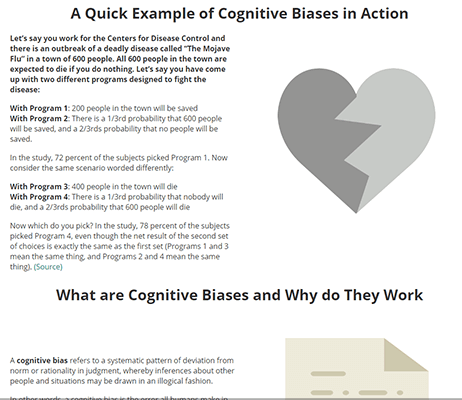 Let me walk you through the anatomy of my hub page on cognitive biases. When you land on the page, there’s a relevant title and a strong subtitle. Immediately following that is an opportunity to download an Ebook focused on cognitive biases. If you’re not ready, the page continues as an article. Remember, this hub page is a resource all on its own. 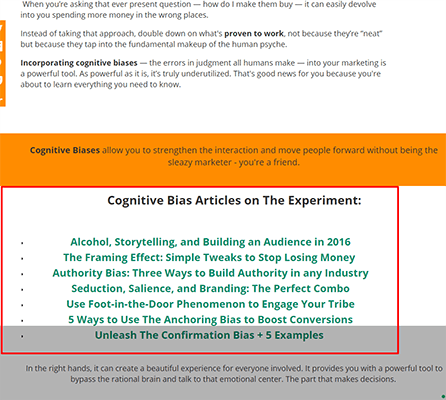 It explains what cognitive biases are and how you could be using them to improve your marketing. After that, you’re shown a few of the insightful articles about cognitive biases on my website. This page has an incredibly low bounce rate because it helps people get to other interesting articles on a topic they’ve already shown interest in. After the catalog of articles about cognitive biases, the page goes on to explain more about them and gives a few examples and use cases. After someone has read through this, it shows they’re quite engaged. They must be interested in cognitive biases. It’s time to give them another opportunity to become an email subscriber. For this, you repeat the call to action at the top of the page, but make it stronger. Your hub page only gets better with time. At this point, you’ve got a useful high converting page on your website. Now, how do you get people to see it? There are a number of ways to get your hub page seen by the right people. Pinterest pins have a long lifespan and once enough people like them they’ll show up in the feeds of others for months. I strategically promoted my pins using a large array of group boards and a freemium app called Board Booster. To find relevant group boards, use a tool called Pingroupie. It shows you a catalogue of group boards on Pinterest. These are Pinterest boards that allow multiple people to pin their content. Some have huge follower numbers and are the fastest way to build your audience and drive traffic back to your website. Using this tool, you can quickly find the best group boards for your niche. Choose the categories most relevant to you. Filter the results by the groups with the most followers and most repins per pin. These are the most important metrics. Once you narrow down the groups, mouse over the description button. It usually has instructions about how to become a collaborator. Next, click on the blue head icon to be redirected to the Pinterest profile of the creator. Follow them immediately, you can’t be added as a collaborator unless you do. After that, follow the instructions the creator left in the description about how to be a collaborator. If they didn’t leave any, you can use this template. You know my philosophy about emails by now; short, sweet, and to the point. And as usual, be sure to tweak your email so it’s unique to your situation. Be sure to swap out your Pinterest profile link and add the email you use with your Pinterest account. Once you’ve been accepted into multiple groups, it’s time to make a few pins and automate the process. The best tool I’ve found for making multiple pins in the shortest time is Canva. I just chose the Pinterest template, added my text, chose an image, and downloaded it. Simple. Before you upload your image to Pinterest, register for a free account with Board Booster. It lets you get 100 pins for free, but when I had a free trial it ended up being more like 400 free pins. Once you’re all set up and ready to go, upload your pins and add them to the board you made for the purpose. Within a few days, you should be generating targeted traffic back to your hub page and see a healthy boost in your email subscriptions. This one is common sense, or at least I’d like to think so. When you’re writing a guest post, a related article on Medium, posting on Quora, or doing anything else online, link back to your hub page. Make it a habit. 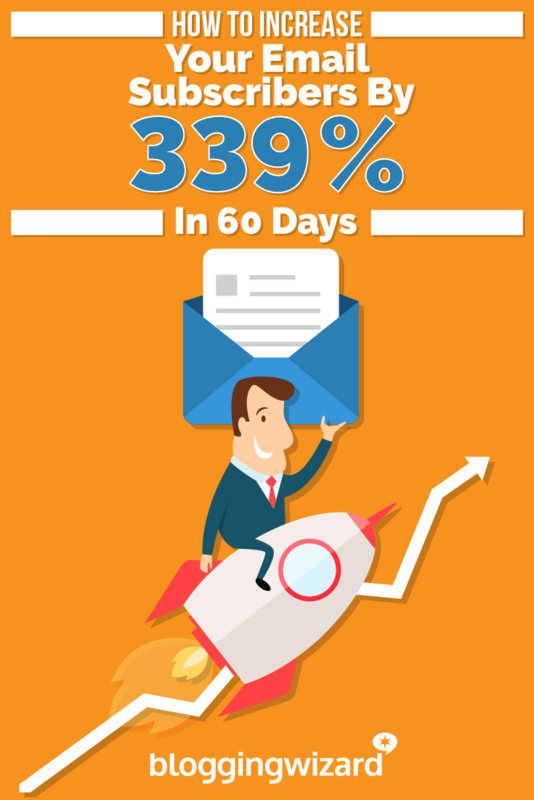 Can you increase your email subscribers by over 300% in just 60 days? Yes, I know people who’ve done it in 30. It won’t be easy and not everyone will be able to stick with it. If you’re serious about building your blog and your business then you’ll put in the work. The name of the game is consistency. Start by building a reputation on social platforms like Quora and Medium. Follow that up by leveraging your budding influence into round up posts with influencers in your niche. Finally, create strategic pages on your website that serve as resources, sitemaps, and high converting lead magnets. Daniel Ndukwu is the founder of KyLeads - a simple tool that allows you to create beautiful pops and viral quizzes to capture more leads and use the insights you gain to send better messages to unlock your true income potential.